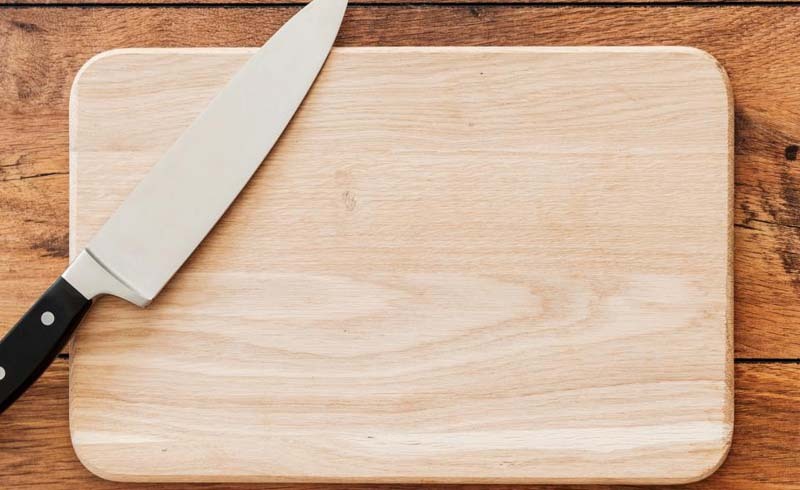 Here's how to clean a wooden cutting board so that you don't get sick from harmful bacteria that may be lingering from the last use. 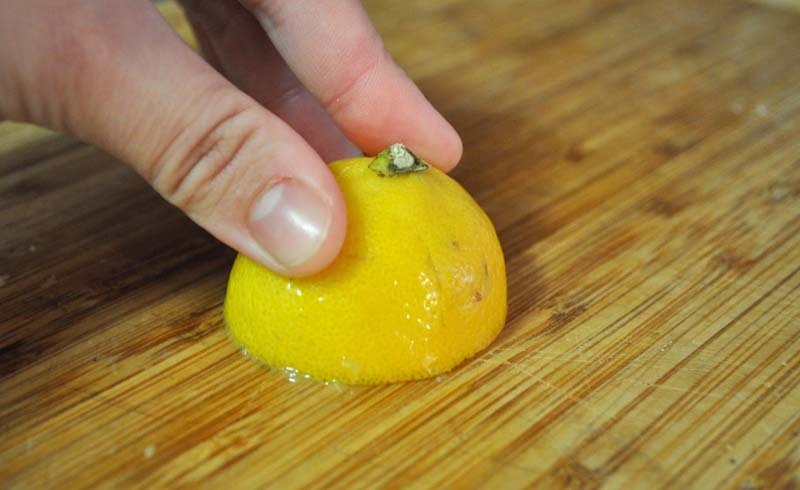 After you’ve cleaned your wooden cutting board with hot water and soap, rub it down with a damp cloth dipped in salt. Alberto Navarrete, General Manager of Frisco Maids recommends salt as a great solution for how to clean a wooden cutting board because it is a good abrasive that will remove all of the stains and gunk. Navarrete suggests that you also mix the salt with vinegar or lemon to remove any odors from the board.